Pradeep Kumar was 76 years, 9 months	& 23 days old age. Pradeep Kumar was born on 04-01-1925 in Kolkata in the state of West Bengal, India. 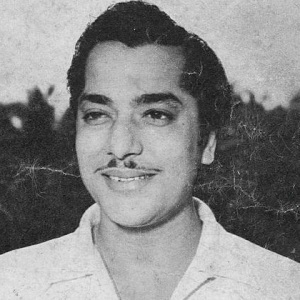 He was an Indian Film Actor who well known for his work in Hindi (Bollywood) & Bengali Film Industry. Pradeep Kumar started off his acting career with Bengali films but later relocated to Mumbai to try his hands at Hindi cinema. After playing some less significant roles here and there, he finally proved his mettle as an actor with a splendid performance in the patriotic Hindi film titled Anand Math in the year 1952. Post which, he worked as a lead and supporting actor and played the lead hero to all the leading ladies of Bollywood during the decade of the 1950s like Nargis, Meena Kumari, Asha Parekh and Madhubala among others. His good run continued in the decade of the 1960s as well. After rising Bollywood stars like Rajesh Khanna started ruling the industry, his career saw a down trend. 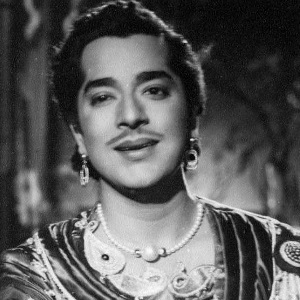 He is most famous for his love triangle with yesterday’s superstars of Bollywood, Meena Kumari and Ashok Kumar. These three were cast in a series of hit films like Bheegi Raat, Aarthi, Chitralekha and Bahu Begam among others. 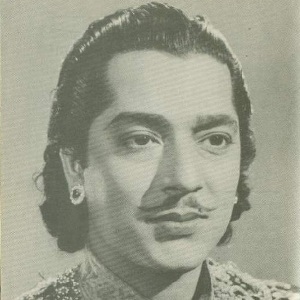 Some of the most noted films of his career include Taj Mahal and Anarkali with Bina Rai, Raat Aur Din and Adalat with Nargis and Gateway of India and Nagin with Madhubala among others were among his most successful films. His on screen pairing with Beena Roy and Meena Kumari was well received. After the decade of the 1960s, he was seen in character roles. For his contribution, he was bestowed with the Kalakar Award under the category of Lifetime Achievement Award in the year 1999. Pradeep Kumar died on 27-10-2001 in Kolkata in the state of West Bengal, India. He died at the age of 76. 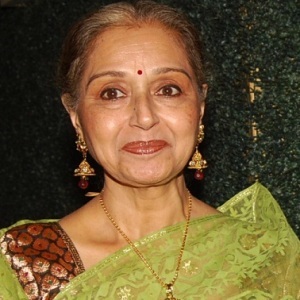 He had three daughters named Meena, Reena and Beena Banerjee who is an actress. He had a son named Debiprasad. He was ex-father in a law of Bollywood film director Ajoy Biswas who was married to her daughter Beena Banerjee.